2004-2009，Kai Wang studied in Nanjing University of Technology in architecture faculty, in 2009 the graduation project -“Renovation of Mianyang train station” get the best national graduation project. 2010-2012, he studied in Delft University of Technology for Master Degree; in 2012, the project - “Reconstruct utopia in Ankara” get the honourable graduation project. 2012-2014, he worked in Rotterdam KCAP office as an architect and urban planner, participated in Shenzhen Qianhai sub-units 20. 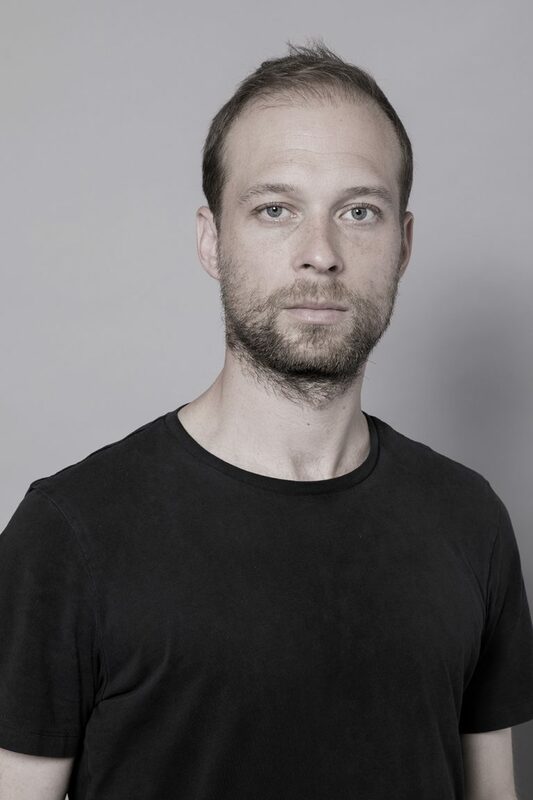 At the end of 2014 to 2017, he started to work in MVRDV Rotterdam office as architect and urban planner. He participated in the highway renovation competition in Seoul as the 1st prize and was constructed in 2016; Beijing Tongzhou Masterplan as the 2nd prize; in 2016, he lead a team from MVRDV participated in the 15th Venice Architecture Biennale as “infinite kitchen” as topic. From Nov of 2017, he joined OMA Rotterdam office as architect, he worked on CIFCO Headquarter design in Beijing , and Vanke Columbia Park in Shanghai. In the meanwhile, from Nov of 2014, he founded Just Open Architecture with Jordan Yerbury and Yinghao Lin in Rotterdam. In 2015, the office opened branches in Shanghai and Toronto. The office projects are including: Venice expo exhibition - “Food is god” in 2015 ; the reconstruction Nepal as the 3rd prize; Seoul MAPO tank renovation as the 3rd prize; Combo competition - “a good prison” participated the exhibition in Shanghai Himalaya museum; Zhangbei primary school library as the best jury recommended prize. 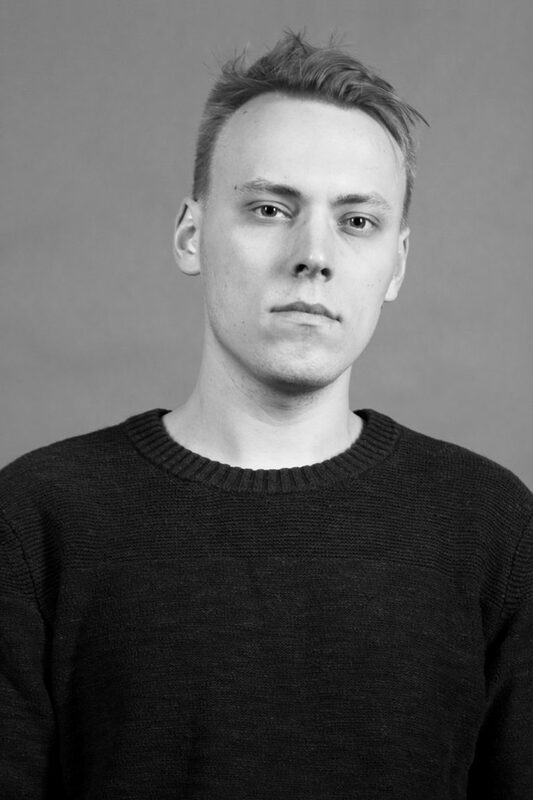 Besides competition, Kai Wang also lead the team working on different practical projects, Such as the holiday villa in Lund; the new villa in Berkel en Rodenrijs; the new industry factory design in Utena; the new town planning in Tuakau Town. Yinghao Lin finished his bachelor in South China University of Technology in architecture in 2010. During his bachelor period, his project Diffused Light was exhibited in the 2009 Bi-City Biennale of UrbanismArchitecture. Later, he pursued further education in the Faculty of Architecture of Delft University of Technology, in which he obtained his master’s degree. Since 2012, Yinghao works in KAAN Architecten in Rotterdam, the Netherlands. His work includes a series of public buildings and housing complexes, in a number of which he was the key member or the project manager. In 2016, as one of the main architects of the team, he won the competition to design the future courthouse of Amsterdam, which is under construction. In 2014, Yinghao founded Just Open Architecture with Kai Wang and Jordan Yerbury in Rotterdam. In the office he focuses on small-scale housing and exhibitions.